We can provide a professional roof cleaning service in Glasgow and throughout Scotland. Glasgow is the largest city in Scotland and the third largest in the UK, with a busy and thriving economy. 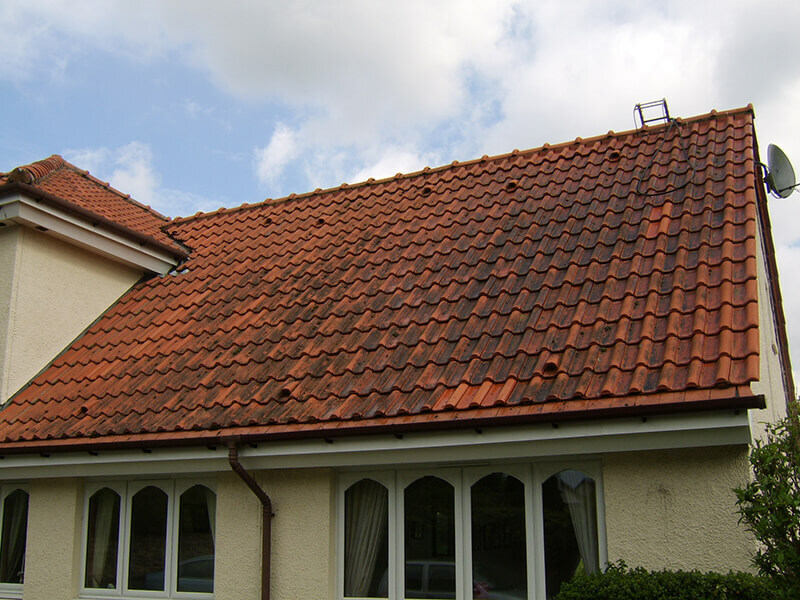 The city’s northerly latitude and cool climate ensure roof cleaning and moss removal services are high in demand. Moss and algae flourish in damp weather, with the age and condition of the tiles a relevant factor. The older the roof the more like it is to experience issues with dirty looking organic growth. With the continued rise in home prices, combined with people desire to maintain their properties and keep them looking good the cleaning of any external part of a home is very important. 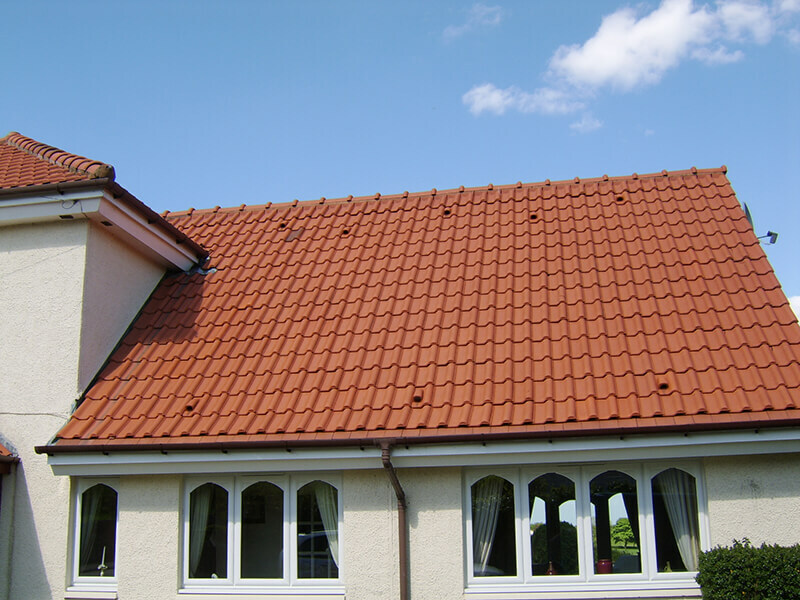 However finding a reliable roof cleaner to carry out the work in Glasgow can be difficult. BioWash cleaning technology not only guarantees a professional tradesman you can trust, but a safe and effective cleaning process. Unlike traditional roof cleaning methods, the soft washing element of our process ensures all roof surfaces be cleaned at a lower pressure. This removes the damage potential often associated with aggressive and high pressure washing and people walking over the tiles. With the whole process being carried out from ground or gutter level, this only reinforces this element. Combined with advanced cleaning products and equipment, BioWash is used to thoroughly rid the roof of moss, algae and other lichens. Once applied Biowash also protects against future contamination, all quotes are free, with site surveys and realistic prices. Get in touch today to find out more. Our services are available across Glasgow, with commercial render and wall cleaning amongst the portfolio of other types of cleaning work we carry out.